Crafted from vibrant, rich mustard yellow leather, this shoulder is a fine example of the Bottega Veneta commitment to excellence in creating fashion forward designs. Highly regarded for their clean lines, signature woven leather patterns, and classic palettes, this Bottega Veneta Cinch Sac represents the essence of the Bottega Veneta brand. 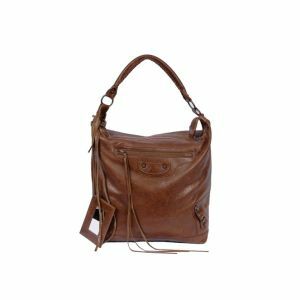 The magnetic snap secures the spacious black leather interior that boasts one zipper pocket and offers plenty of space for holding all things needed for looking and feeling fabulous. 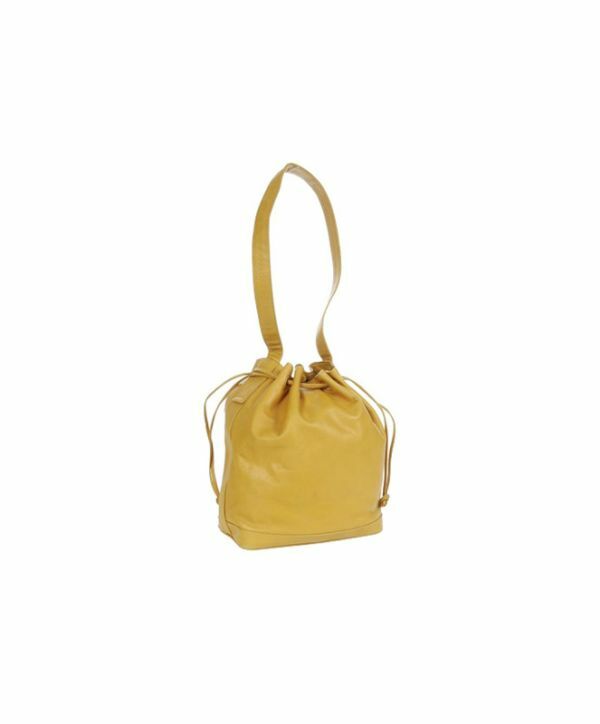 The complimentary yellow strap makes this bag easy to carry over the shoulder. 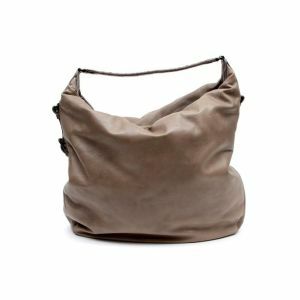 Bag is accompanied by a Bottega Veneta dust bag. 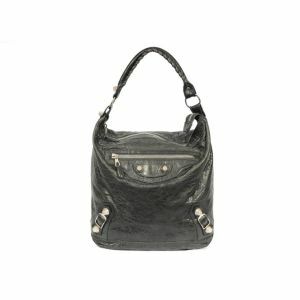 This bag has sold second hand for £550. 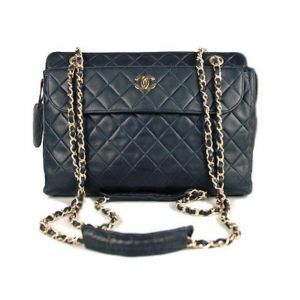 I love a big bag, especially one you can throw over your shoulder for any occasion, like this one.